The Queen, The Duke of Edinburgh, The Princess Royal, Captain Mark Phillips and Mike’s parents, Mr Phillip and Mrs Linda Tindall, have been informed and are delighted with the news. The baby’s name will be confirmed in due course. Zara Tindall, née Phillips, is the daughter of the Princess Royal (Princess Anne) and Mark Phillips and thus a grandchild of Queen Elizabeth. Today it was revealed that the baby girl, who is the Queen's fourth great-grandchild, has been named Mia Grace Tindall. According to the Daily Telegraph the name has no royal or family connections. The former would of course have been nice, but considering Zara's commoner status, it is not too important. It is a nice name, nevertheless. The proud parents married at Canongate Kirk, Edinburgh, Scotland on 30 July 2011. The pregnancy was announced on 8 July 2013. 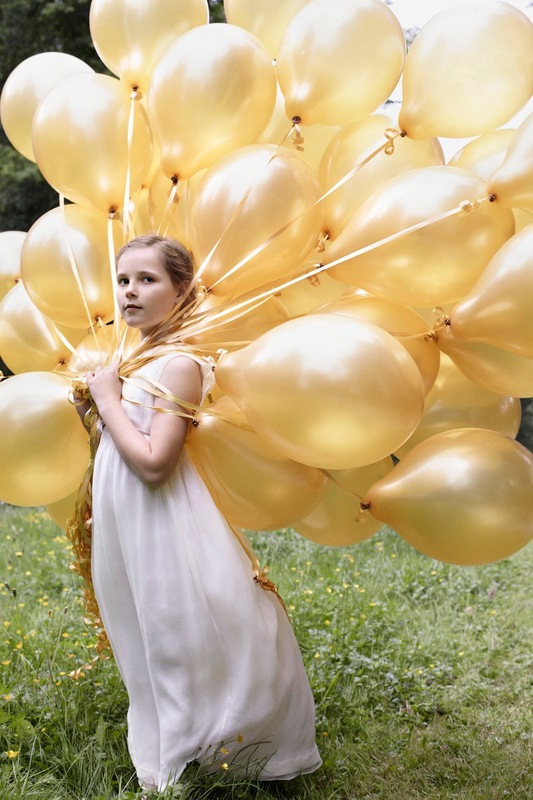 In connection with Princess Ingrid Alexandra's 10th birthday today (21 January 2014), the Norwegian Royal Court released three photos taken last year. The birthday was celebrated privately at the Skaugum estate in Asker. «It is a great pleasure to inform that the Crown Princess and I have got a daughter. The birth took place on Wednesday 21 January 2004 at 09:13. After consultation with His Majesty The King we have decided that she will be named Her Royal Highness Princess Ingrid Alexandra, and I will ask for the state council's endorsement. Princess Ingrid Alexandra's birthday became an official flag-flying day by royal resolution of 3 December 2004 No. 1542, which came into force on 1 January 2005. 21 January was, by the way, an official flag-flying day until 1905, as it was also King Oscar II of Norway and Sweden's birthday. But while Princess Ingrid Alexandra's birth was marked by a salute from the fortresses around the country, there was no salute to mark her birthday today, as News and Views from Norway/NRK wants us to believe. According to the salute regulations, a salute (21 shots) are fired on the birthdays of the members of the royal house who have reached the age of majority (18 years). So Princess Ingrid Alexandra will have to wait until 2022. The Grand-Ducal Court of Luxembourg announced today, 14 January 2014, that Prince Felix and Princess Claire of Luxembourg are expecting their first child in June this year. Princess Félix, the second son of Grand Duke Henri and Grand Duchess Maria Teresa, married Claire Ladebacher on 17 September 2013 (civ.) in Königstein in Taunus, Germany and on 21 September 2013 (rel.) in Saint-Maximin-la-Sainte-Baume, France. The couple lives in Lourges, France. The future royal baby, who will be third in line to the Grand-Ducal throne, will be the third grandchild of the Grand Ducal couple. Prince Félix' younger brother Prince Louis and his wife Princess Tessy have the boys Prince Gabriel (b. 2006) and Prince Noah (b. 2007). See also Wort.lu and Luxarazzi. After careful consideration and in consultation with Their Majesties, Princess Madeleine and Mr. Christopher O'Neill have decided that their child will be born in New York City. The birth is expected to take place in late February 2014. Princess Madeleine and Mr. O'Neill kindly ask the media to respect their wish for privacy during this very special and joyous time. The court has earlier confirmed that the royal baby is a girl and that she will be titled Princess with the style of Royal Highness. Updated on Saturday 11 January 2014 at 18:45.